Whenever someone talks about tightening their grocery belt, you always hear about eating lots of “rice and beans.” And while canned beans are definitely a cheap way to get protein in your diet (much cheaper than say….lobster), I take my cheapskate ways one step further and prepare my beans from dried. It might seem like a ton of work, but when you eat as much beans as we do, it can save you some serious bank when you add it up over a year. In my area, a can of organic beans runs you about $2 a pop. 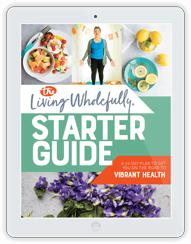 If you shop in the bulk bins at either Whole Foods or our local health food store, you can get a pound of organic dried beans for that price. And with that pound, you can make 4-6 cans worth (depending on the bean type). 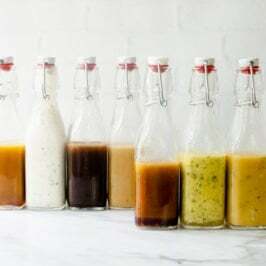 Between soup, chili, bean burgers, salad toppings, and Mexican food, we pretty consistently knock back four cans of beans per week. 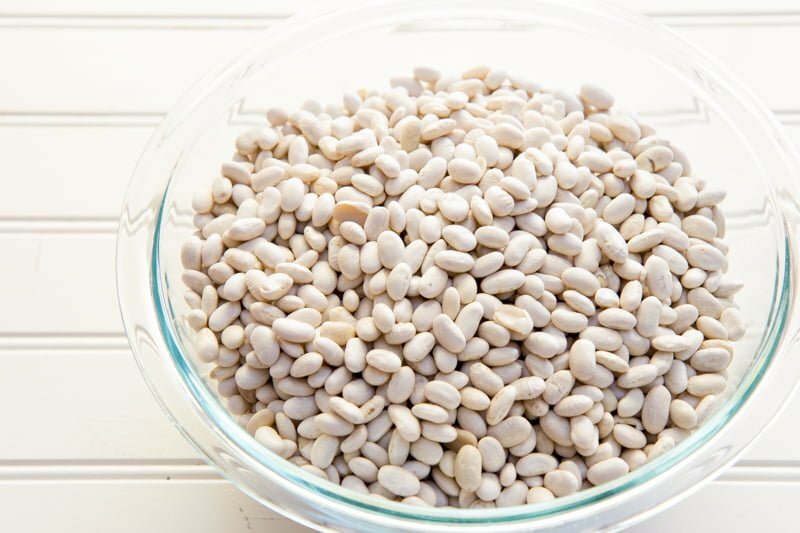 By using dried beans instead of canned beans, we save at least $300 a year! Just on beans! That kind of cash will buy a lot of lobster. I think the key to making dried beans fit in with our busy schedules is to do all the work ahead of time and freeze beans in can-sized portions. I do marathon bean cooking days, where every burner on my stove is working on a different kind of bean. 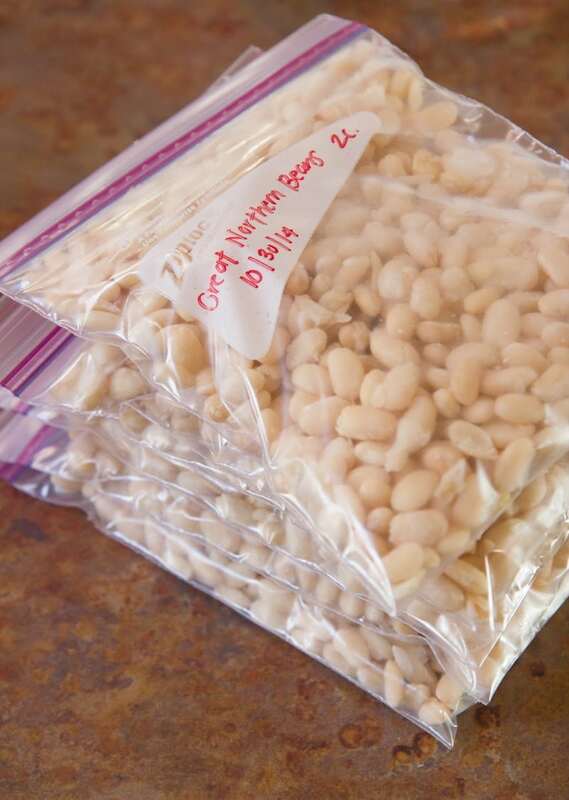 I freeze them all up using the method outlined below, and then I don’t have to cook another bean for months. It is so nice to know I have a big stash of healthy, lean protein at the ready in my freezer. Here’s how I do it. Sorting machines do a pretty good job now-a-days of sorting out any intruders in dried beans, but you still want to sort through them to make sure there aren’t any pebbles, twigs, or rotten beans in your lot. No need to be super precise about it, just a quick pick through will do the trick. 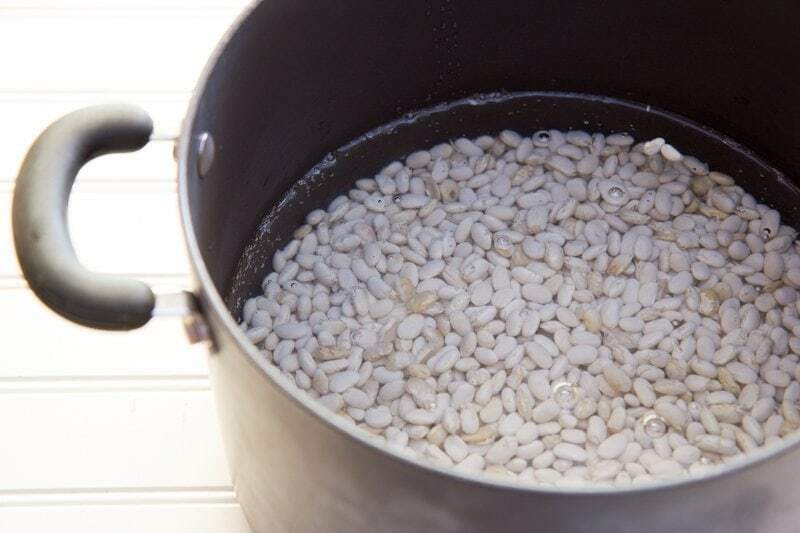 You’ll want to soak your dried beans before cooking—this drastically reduces cooking time (think: minutes instead of hours). There are two ways of doing this. 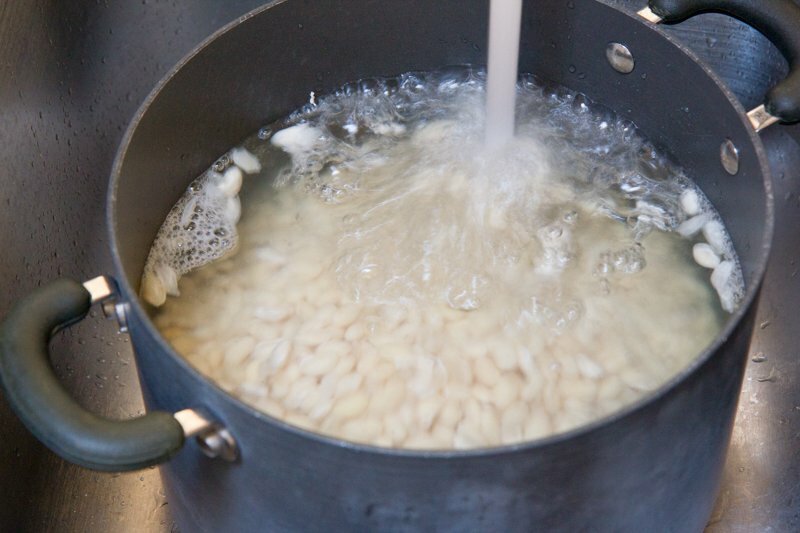 If you’re on the ball, you can just fill up a big bowl with your beans and water—covering them by about two inches—and let them soak overnight. I, however, am never on the ball, and always seem to remember I needed to soak my beans right as I’m falling asleep. So I prefer the quick soak method. 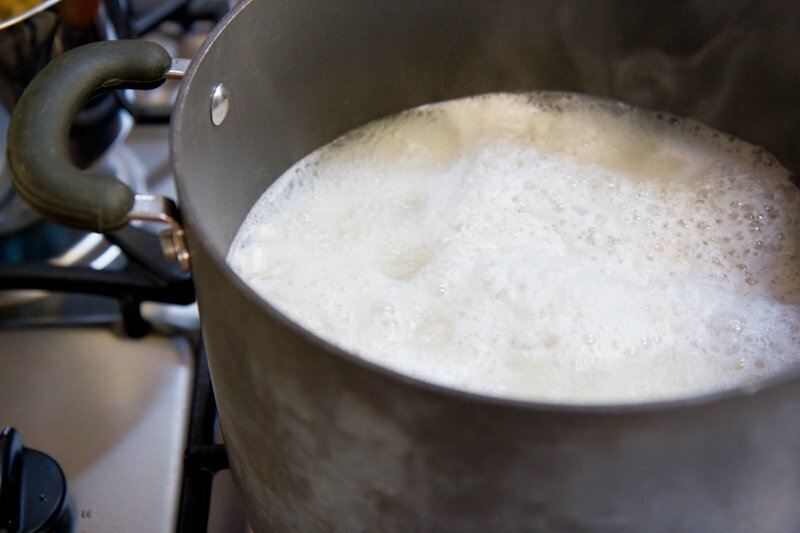 To do that, place your beans in a big pot, and cover with about an inch of water. Put it on the stove and crank the heat to high. Bring to a rolling boil. And then boil hard for a minute. 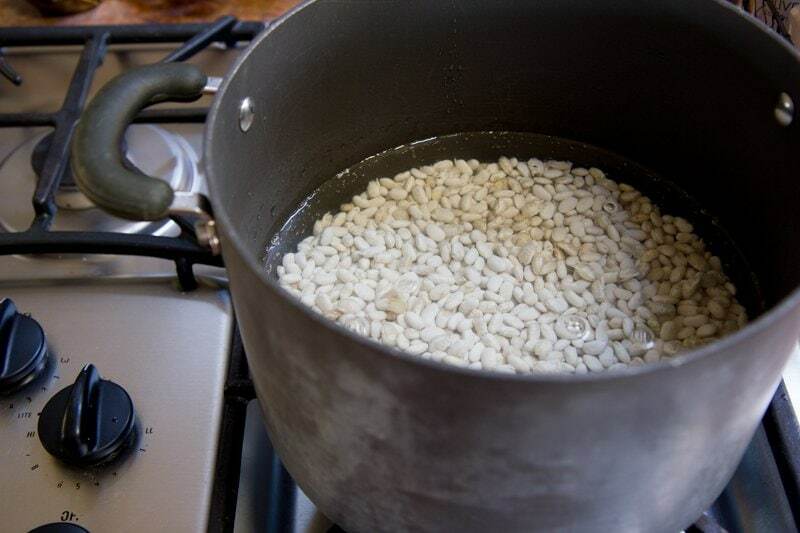 Then remove the beans from the heat, cover, and let soak for an hour. When you come back, you’ll see the beans have expanded greatly and have softened quite a bit. Now you’re ready to cook. Step 3: Cook your beans. 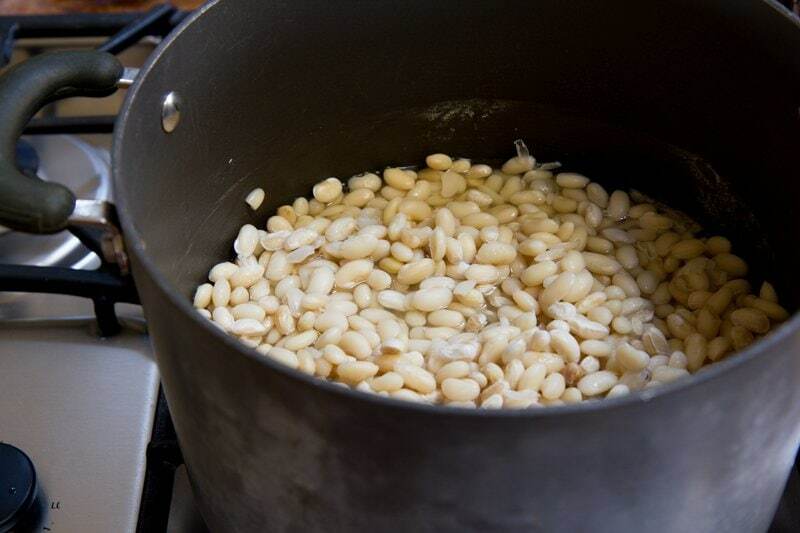 Drain your beans, and then fill up the pot again with fresh water—covering the beans by about two inches. 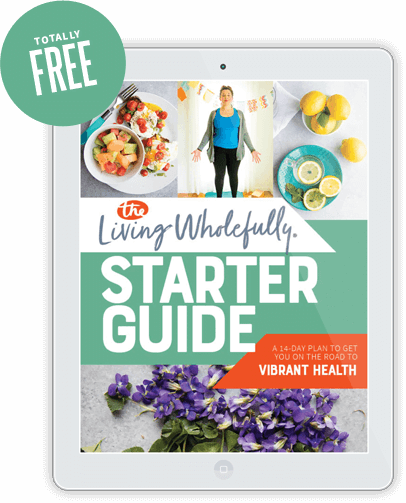 Why use fresh water? Well, you can use the soaking water, but by switching out the water, you greatly reduce the occurrence of any bean-related unpleasant bodily functions. 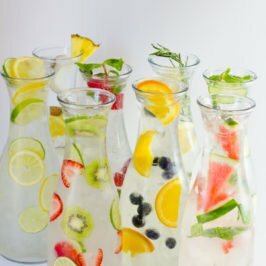 Your spouse will thank you for switching out your water. Place the beans back on the stove on high. 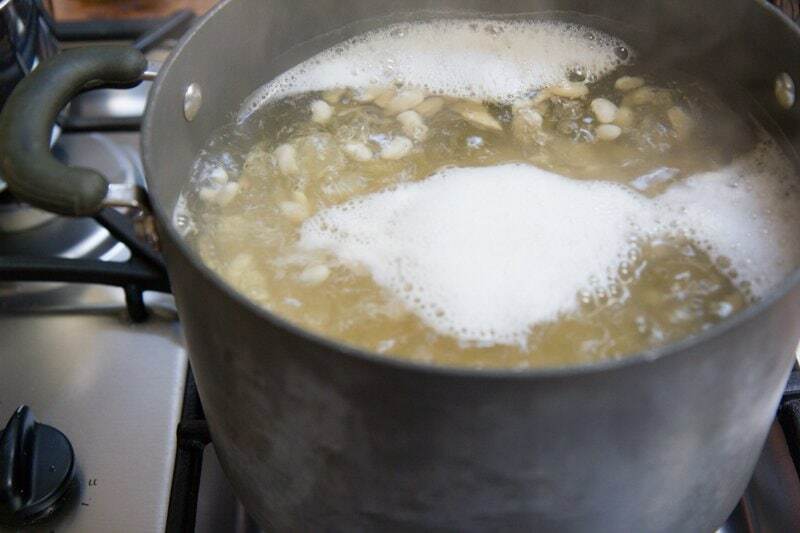 Bring to a boil, and cook until the beans are tender. This amount of time depends on a lot of factors, most importantly: type of bean and age of bean. Chickpeas take longer to cook than, say, black beans. And the older the bean, the longer it will take to cook. In fact, beans that are over a year or so old might never quite get soft enough. 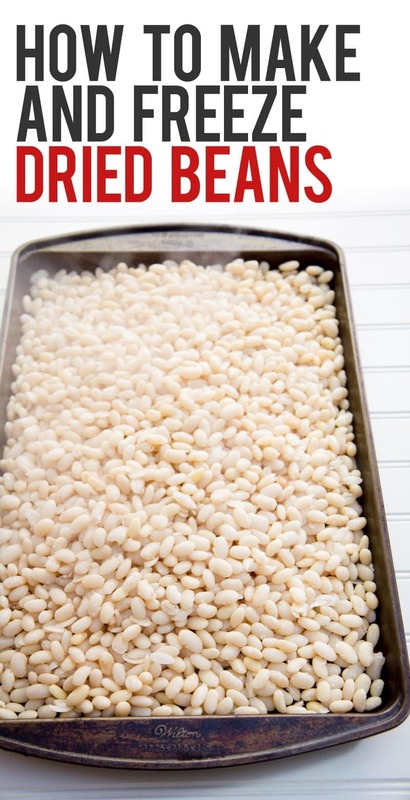 Once the beans are done, drain, and then spread them out onto a baking sheet for quick cooling. The larger surface area helps the cool down more quickly. You don’t want to put piping hot beans into your freezer, because those beans will then reduce the overall temperature of the freezer. Spread the beans as thinly as possible (you might even want to use more than one baking sheet). 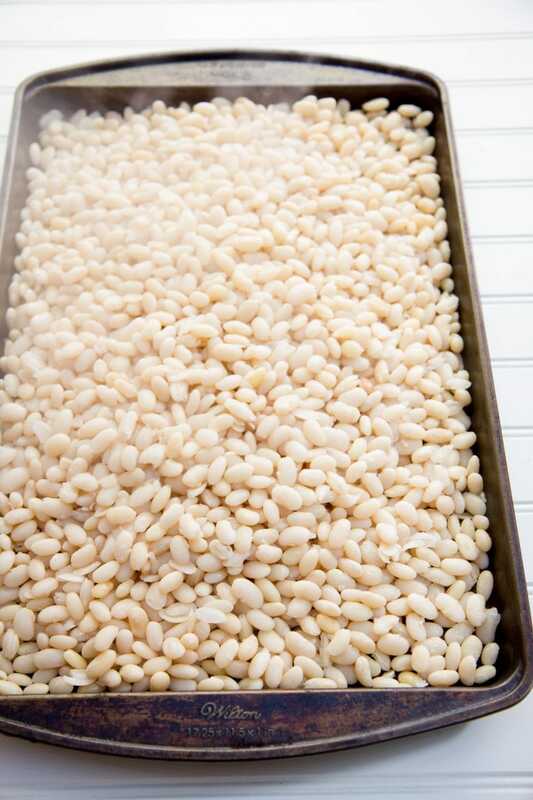 Once the beans are no longer steaming hot, transfer the whole baking sheet to the freezer to flash freeze. Step 5: Divide, label, and freeze. 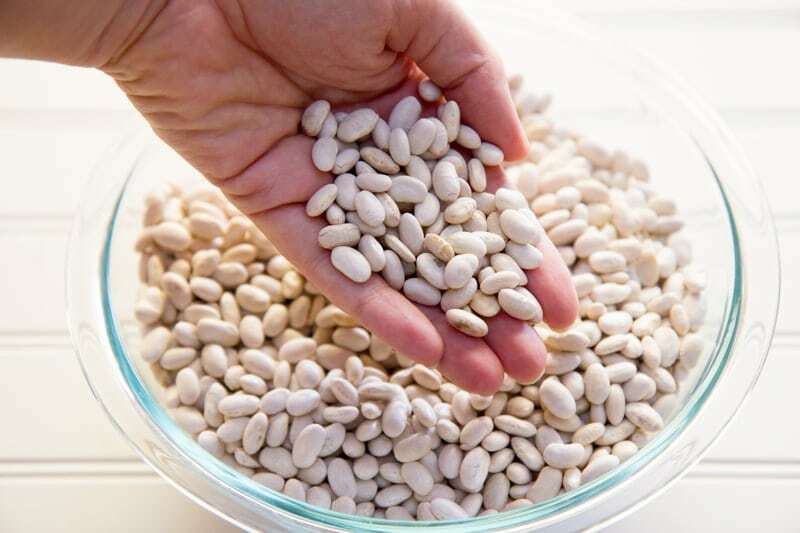 Once the beans are completely frozen, bring them out, break them up, and divide them in your freezing containers. 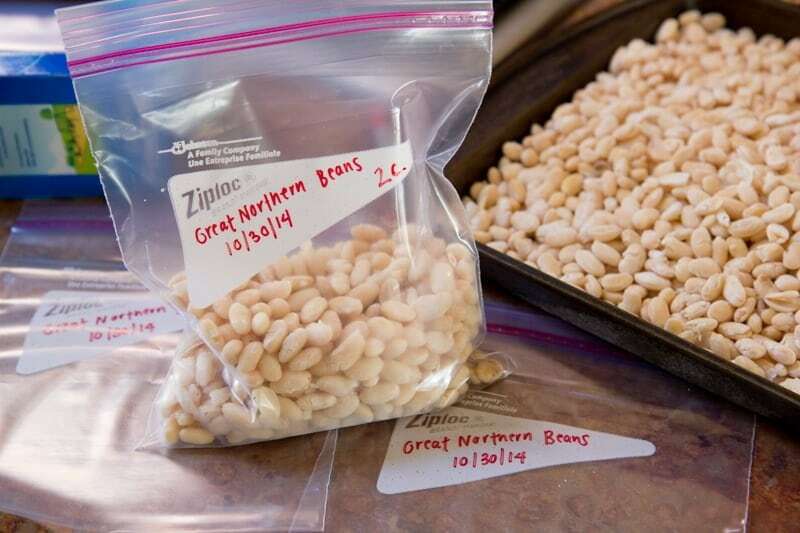 Since most bean recipes call for cans, I like using quart-sized freezer bags and using two cup portions—right around the amount that’s in a can. You can also just dump all the beans in a big gallon-sized freezer bag and scoop out what you need as you need it. I then put the bags flat, and stick them back in the freezer for easy use. 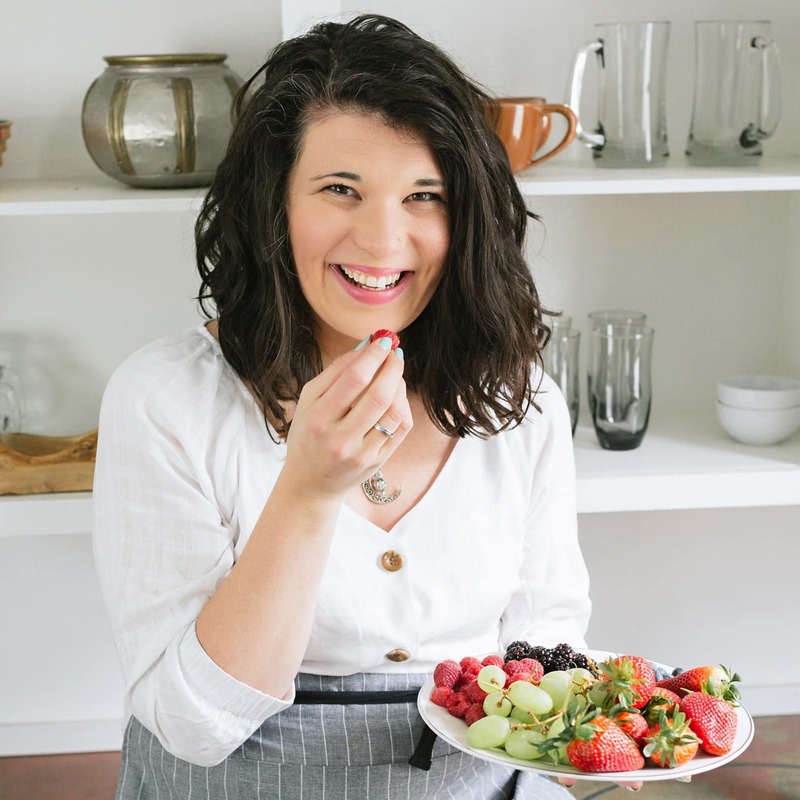 When I’m ready to cook with them, I either take a bag out and let it thaw on the counter (they thaw pretty quickly—about an hour), or just dump the beans in a bowl and zap them for about 30 seconds. And, you’re done! Now that wasn’t so hard, was it? Especially if that means you could put a cool $300 back in your pocket! great tip on draining the beans. I have been freezing cooked dried beans for years, but leaving the juice with them. I think this is a superior method, as you can break off small amounts as needed, or use the whole bag. I do the same thing except I cook the beans in my slow cooker, because I have a bad habit of putting something on the hob and forgetting about it! I love the idea of doing this. I recently started using dried beans! 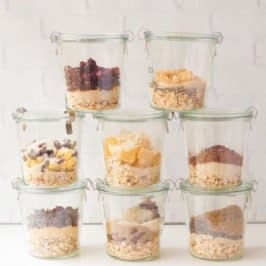 And doing big batches of things is a great idea, I do this with babyfood. I love using dried beans because I think they taste better than canned ones. 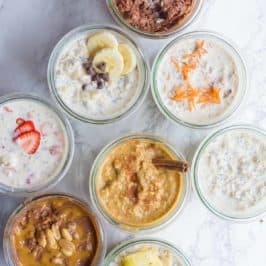 I use my crock pot to cook them over night. It’s so simple and no ‘oops I left the stove on moments’. For someone who has never cooked beans, can you provide a rough ballpark on how long I should expect to need to boil before beans are tender? Like are we talking 15-20 minutes or 40 or an hour for something like black beans? Black beans take I’d say 20-30, but it can vary WIDELY based on the factors I talked about. Old black beans might take an hour. Fresh beans might take 15 minutes. 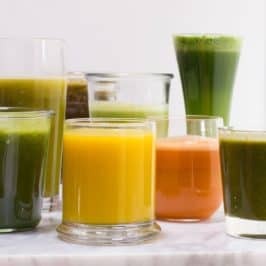 I have been doing dried black beans in my crock pot, but what about the recipe that calls for the juice from the beans as well? I just mix in a little bit of water—turns out perfectly! You could also save some of the cooking water and freeze that. Honestly, I sat here thinking on why I’ve never done this before – besides the fact I never thought of it. I freeze so much of my fresh food and hate buying anything in cans. Thank you for this post! I am SO EXCITED about this post!!! I love cooking dried beans in my crock pot (no need to do any soaking! ), but I never seem to know what to do with them all at once since it’s just me. Now I have a great freezing method. THANK YOU, THANK YOU, THANK YOU for this post!!! I’m just now discovering my love for soaking beans and using them instead of cans. Yum Yum YUm!!! Good to know. Thank you so much for sharing! I love your blog! I am a vegetarian trying to eat more beans. I would love it if you post more recipes with beans, maybe also a post like the one for Brussels sprouts? Thanks for the great and easy idea! I now have 8 “cans” of beans in the freezer. Would have never thought of doing this…..you da bomb! This freezing method was taught to me by my MIL and I’ve done my self now for 8 years , works great!